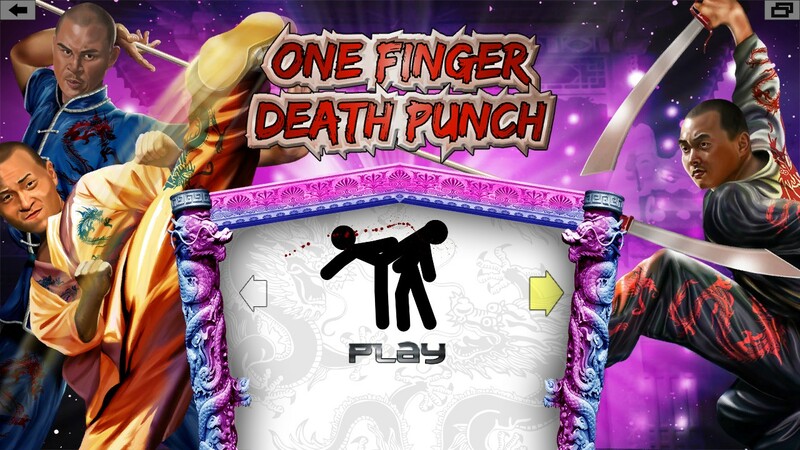 One Finger Death Punch – Review! This game is simply brilliant mainly due to it being brilliantly simple. All you need is a mouse, the only buttons you press are the left and right mouse buttons. That’s it. However this allows the game to be so much more than if they had decided to give you long lists of button combos, It’s enjoyable and accessible to pretty much anyone. 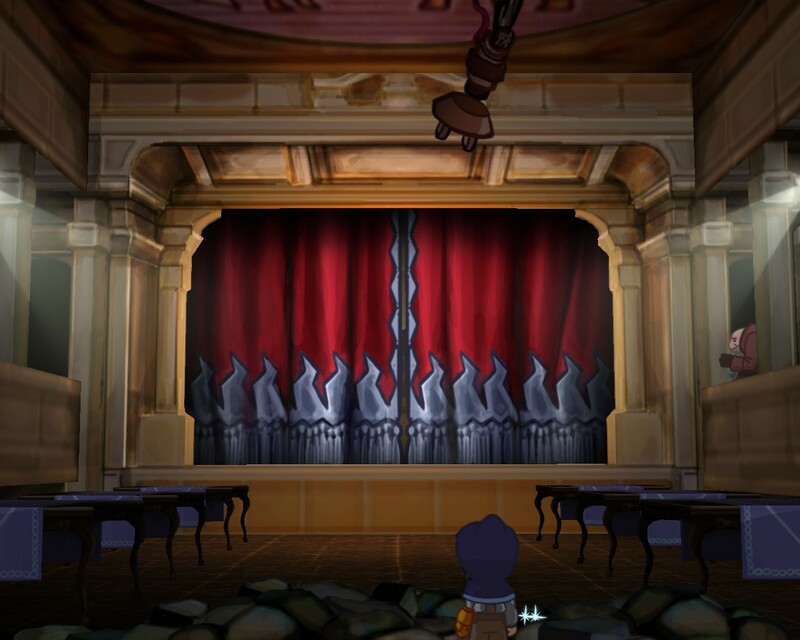 The game itself is a kung-fu beat em’ up type game with stickmen as the characters reminiscent of old flash animations. The game itself isn’t a button masher as you might think and actually penalises you for doing so, instead it slowly introduces new enemies that require different order combinations of the same 2 buttons you’ve been using the whole time. Honestly when I bought this game I never would of imagined how dynamic the fighting actually is whether it’s a different level type of new enemies this game keeps you engaged. What they have done with the difficulty is quite frankly genius I think and I would love to see it incorporated in all games that involve any form of fighting. It take the stats from how you play and works out your skill level and then adjusts the enemy speed and difficulty of the level accordingly, in other words the better you do the harder it gets. This makes for really balanced gameplay as there are no crazy difficulty spikes but every level does poses a challenge. Mortal Kombat eat your heart out. For £3.99 on PC this game is also a bargain! It s great bit of fun especially if you need something you can play for a few minutes while you take a break from revision or work that will give you a real sense of enjoyment. I honour of such a simple game I’ll keep this review simple also. One finger death punch gets a 7/10 and a 10/10 for value! For those of you who don’t know Early-Access games are games that aren’t finished or even in beta testing stage that you can buy and play while they are being developed. Some of you are thinking why the hell would I pay full price for an unfinished game? But there are a few perks for instance some developers might give extra incentive and content like concept art or soundtrack downloads etc. while there is still the obvious reason which is to help support the team making the game. Because of the huge growth of the Indie game genre more and more developers are looking to making their game early access to help not only cover cost but to get as much community feedback as possible so that fans can actively take a part in shaping a game. I have always felt that reviewing early access games is a little unfair because game builds change so often and the developers even admit themselves that their games aren’t finished so instead of reviewing an Early-Access game I’m going to give you a list of 5 of them to keep a watch out for. *Disclaimer: This isn’t a top 5 or my favourite 5 this is just a short list of potentially good games that I am excited to see when they are finished. I have not personally played/own all of the games listed but have done my fair share of research on each one. 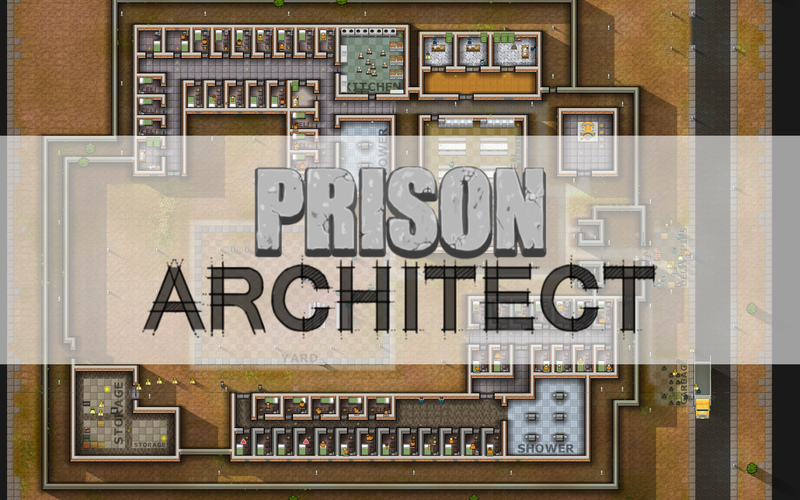 1) Prison Architect. Prison architect does exactly what it says on the tin, you build and managed a simulated prison. Simple enough? Nope! There is so much to this game that is continually being added too that you will be kept entertained for hours. Not only re they always adding new features but it is also integrated with the Steam Workshop so there are also lots of mods available from already built prisons to re-skins and community bug fixes. For anyone who enjoys simulator games or management games this is the game for you. 2) Overgrowth. 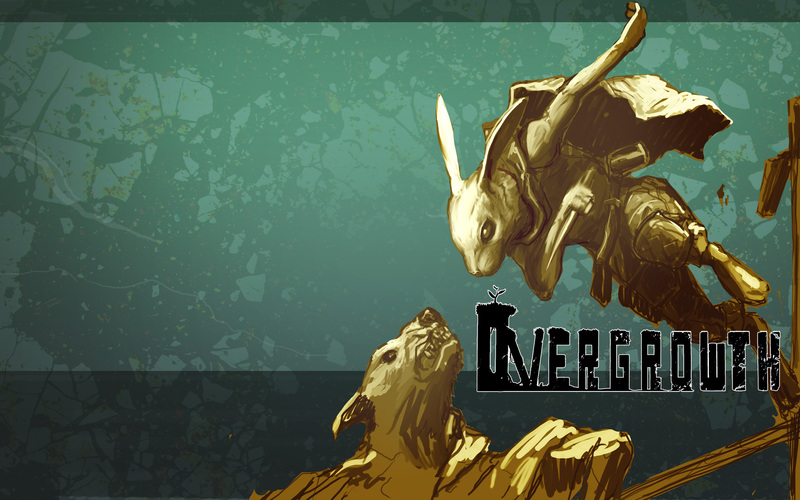 Overgrowth is a game that in premise sounds ridiculous but in practice plays amazing. 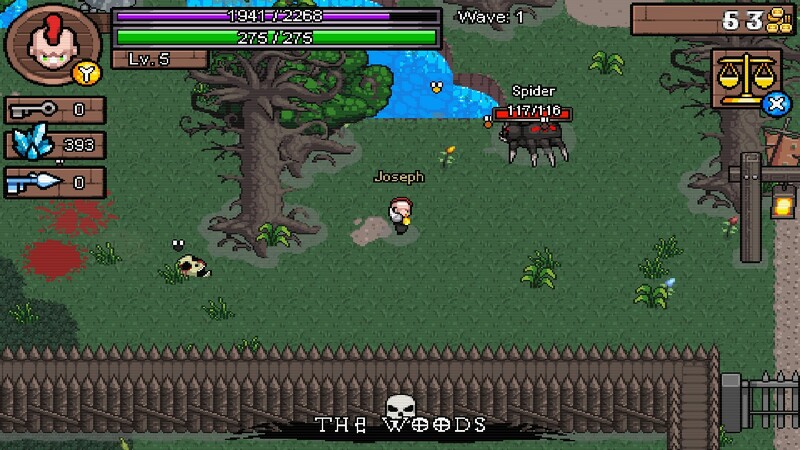 It is currently an open sandbox game where players create their own levels and play and share them but it is scheduled to have a full campaign and many more features added before it is finished. You play as a ninja rabbit, yes a NINJA-RABBIT! 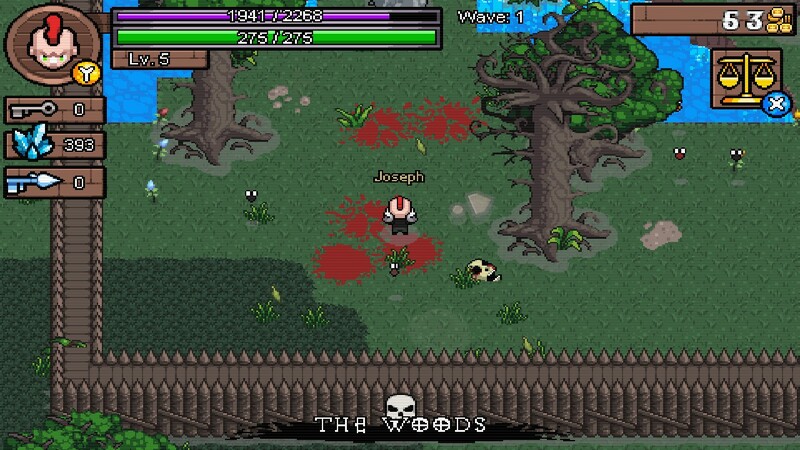 Where you can free run, explore and fight either hand to hand or with weapons. Now even though the game is visually very appealing the real gold is in the combat system, it flows brilliantly and the impacts feel weighted and control very fluid. 3) Starbound. Now a lot of people have criticised Starbound for just copying Terraria but the game itself is a lot more than just that. The exploration and customization even in such an early stage is very good and I can’t wait to see it once they have fully fleshed out the story and added the features they have gone on record to say they are going to. They are currently overhauling the majority of the farming and building mechanics though so I can’t say that the final game will be anything like the current build but if its anything to go by it could be the next big indie game. 4) Pixel Piracy. Re-Logic, the creators of Terraria, are currently helping produce the game which looks set to forever change the face of pirate games. From fully customizable ships, pirate battles and even parrots this game tries to give the player the full pirate experience. 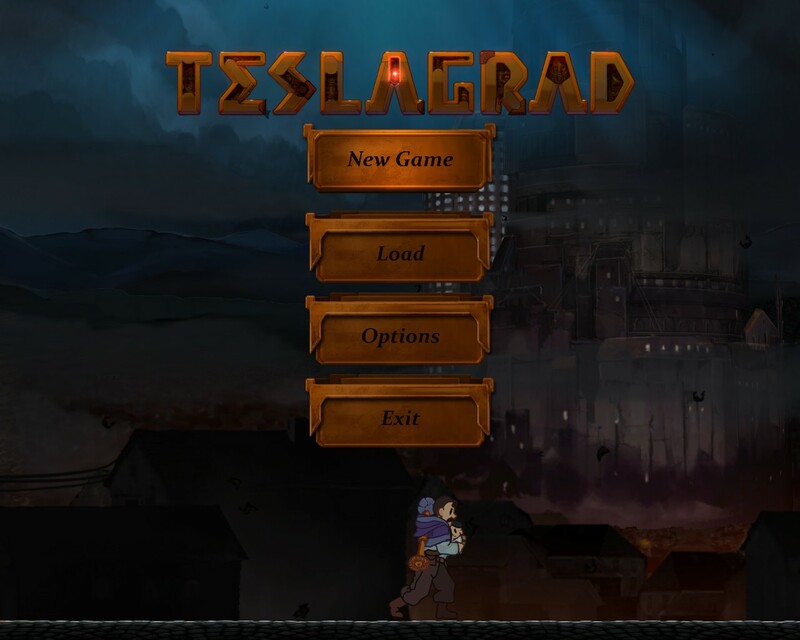 With features like perma-death playing a major part in the game it seems reminiscent of other indie games such as FTL and rogue legacy but with a pirate theme. Currently the game is rather bare but still with enough features and content to keep you entertained but the reason this game makes my list is because of the mechanics they are trying to introduce in the future such as being able to find and loot your previous characters ship once they have died. 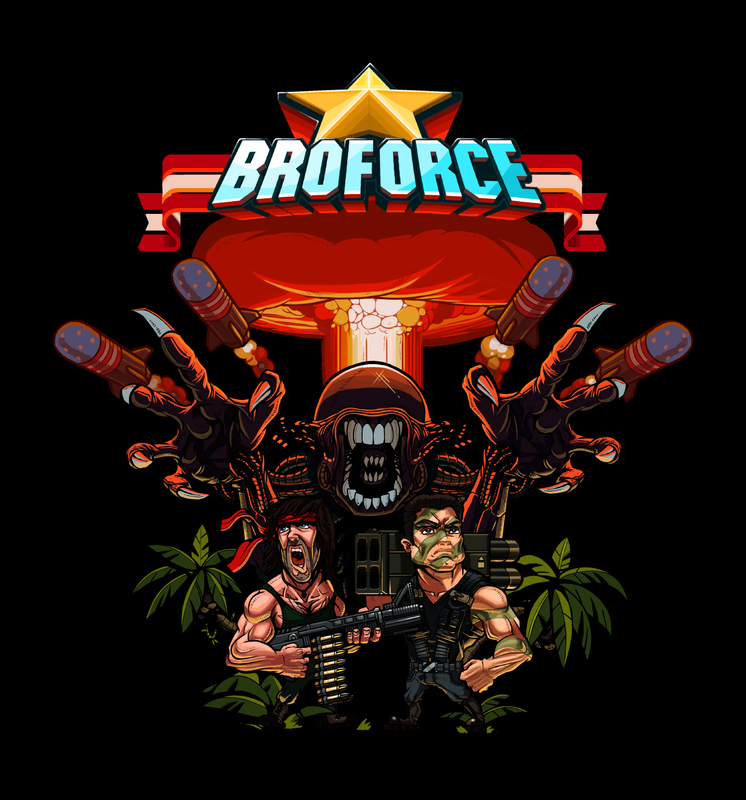 5) BroForce. 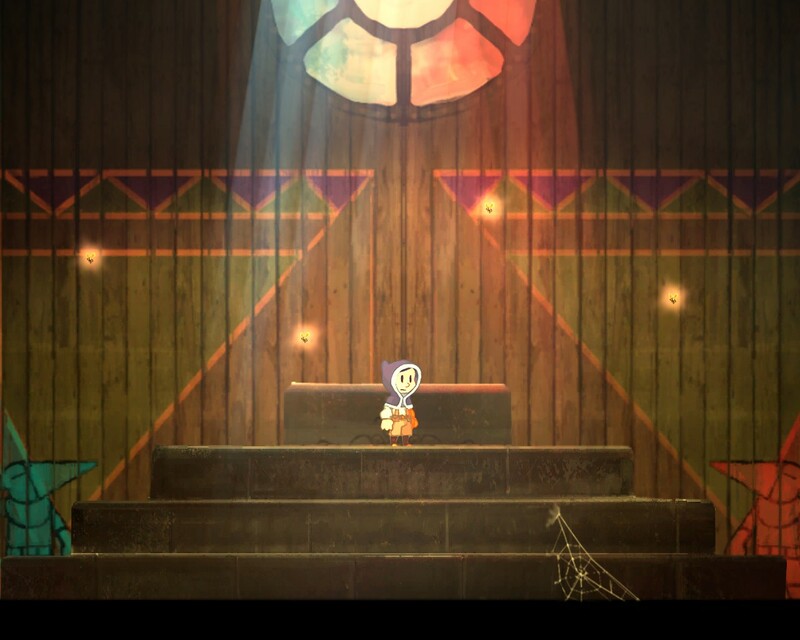 Last but by no means least is the game that is in a rather finished state. 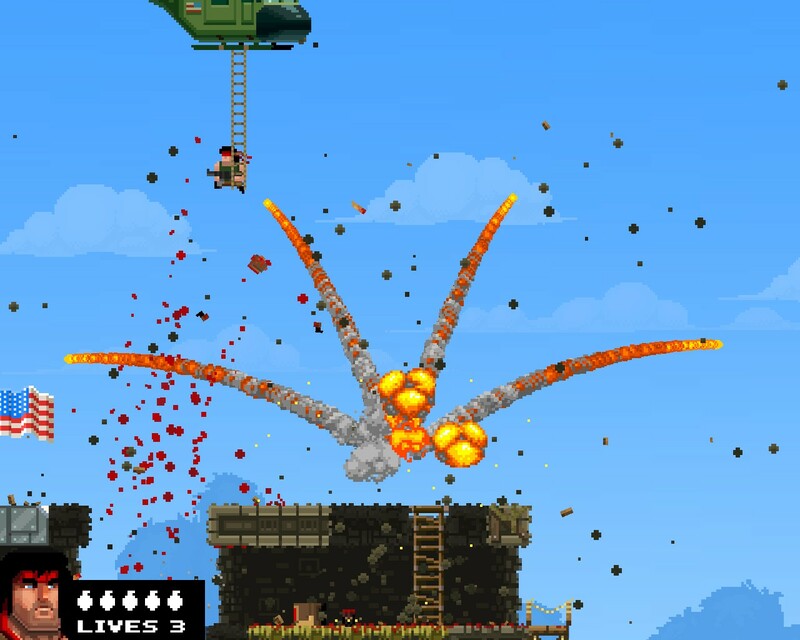 BroForce looks to take everything we love about macho action movies and combine it all in to a game. 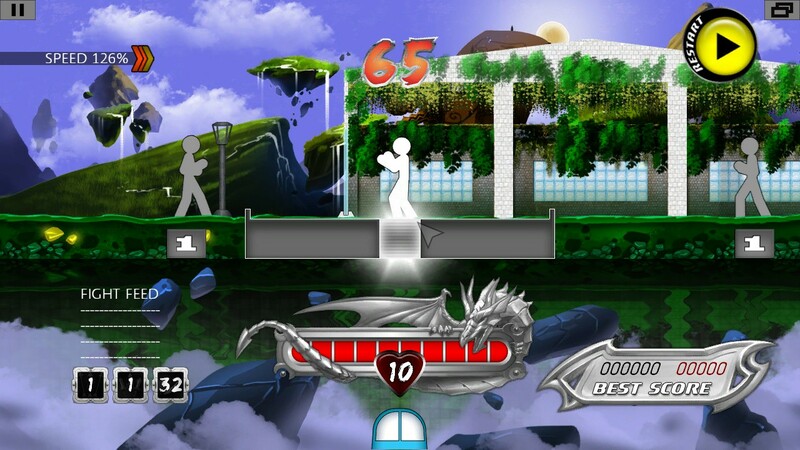 Taking characters from all areas of Bro-dom, such as Brobo-Cop and Indiana Brones, and has players fight together to liberate each level from a devil type villain. Each Bro comes with his own weapons and style and the amount of characters and level of detail put into this game is truly astonishing. This is the kind of game that you and your friends can play while you drink a beer and just bond. It perfectly encapsulates the era of 80’s action movies even down to the kind of campness only the most muscle bound men could pull off. Anyway that was my list of games to watch out for! Thanks for stopping by make sure to like, comment and subscribe and tell me what games you’re keeping an eye out for? Our first video review! – Goat simulator 2014! Check out our very first video review! Everything starts somewhere so where better to start than with Goats? 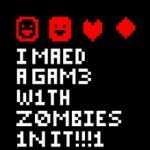 Keeping up the trend of QUICKPICKLE week I’ve decided to make my own focusing on the amazingly funky zombie horde Indie game fest “I MAED A GAM3 W1TH ZOMBIES 1N IT!!!1. “ It can be yours for only the price of one shiny pound coin, and at such a reasonable price this small simple game delivers. 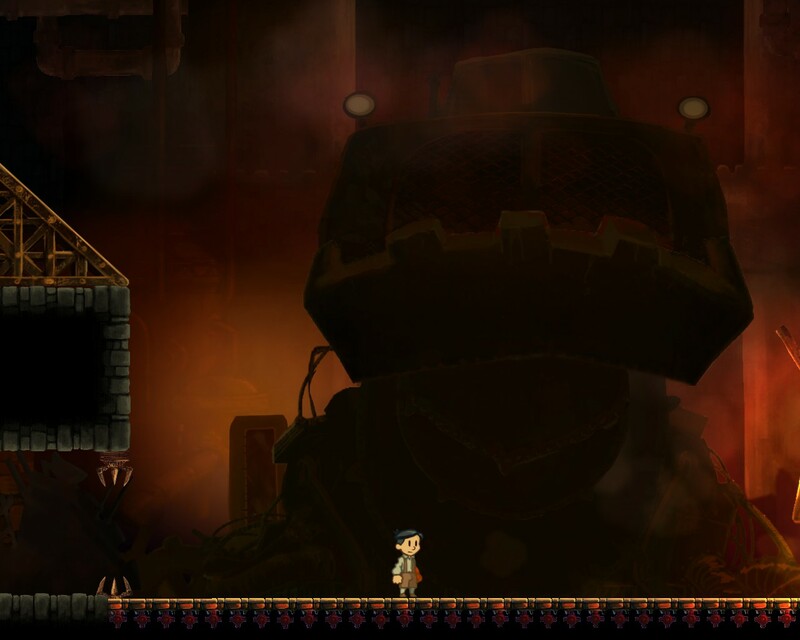 Essentially, it is a platform game played using only the joysticks of your controller and nothing more- one to move the character, the other to fire weapons. 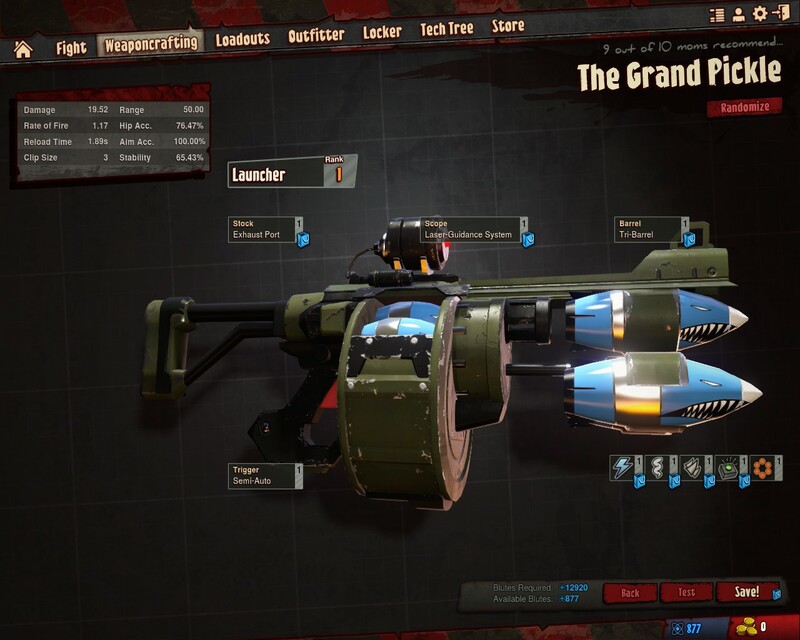 New weapons are easily acquired throughout the game, by simply walking over them as they appear on the battlefield; these include such things as laser guns, flamethrowers (my favourite), rocket launchers and Gatling guns. 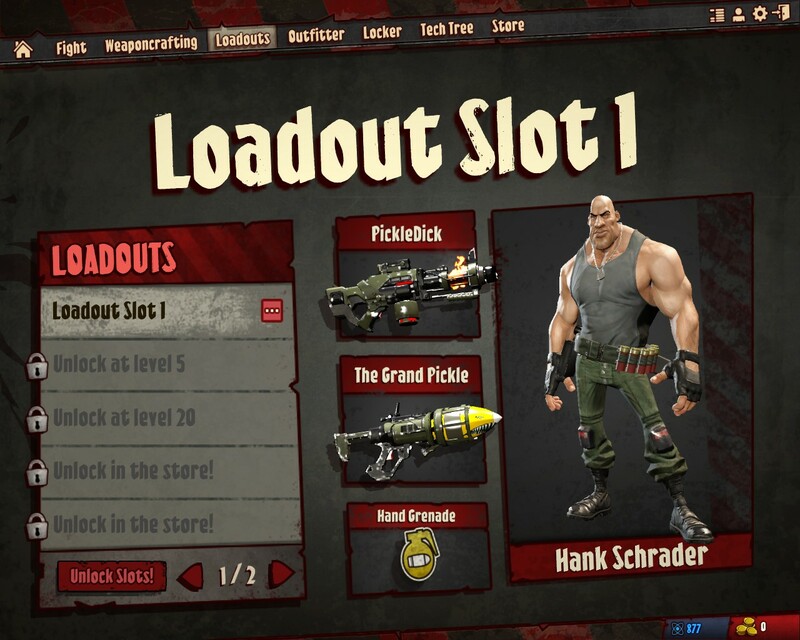 The real strength in this game becomes apparent as you continue to survive against your brain-eating counterparts. 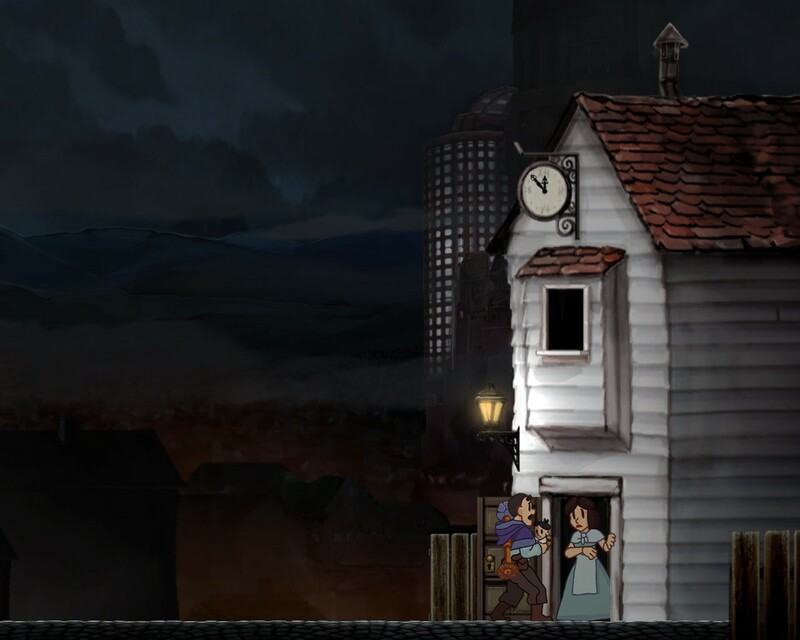 As you play, the whole setting of the game rapidly begins to change. At first your fighting in a simple green field but the next moment you find yourself doing battle on a psychedelic disco floor, then in space, then on a chessboard, the list goes on and on. Play this game sober you’ll have fun, play this game drunk or high and you’ll be mesmerised. Not only does the world change, but the enemies change also, from zombies to spaceships to blobs ect. 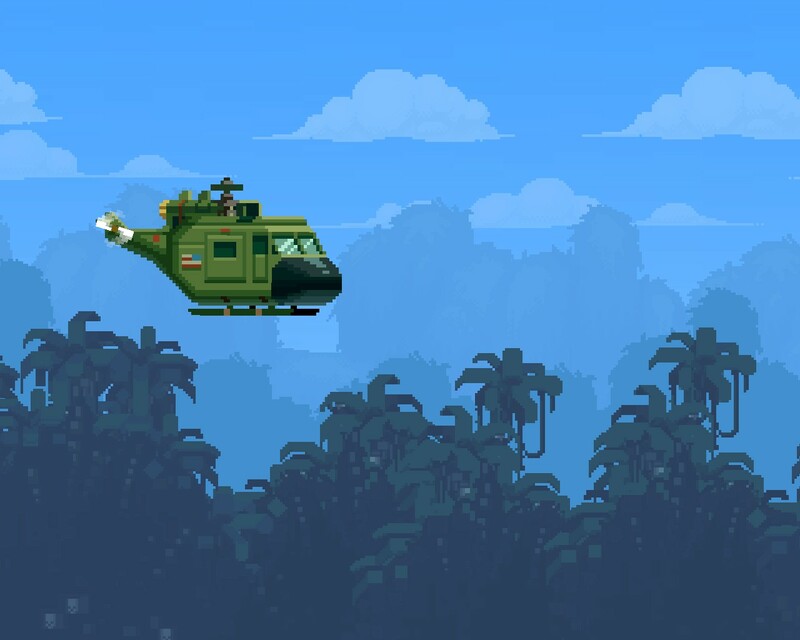 The game also pays clever homage to classic games such as “Snake” and “Space Invaders” by making them iconic characters within the game that try their very best to kill you. This game also has a great original soundtrack that fits appropriately into the game’s colourful personality. Featuring a heavy metal number with vocals, it’s sure to keep edging you on as you try to kill exploding diamonds. 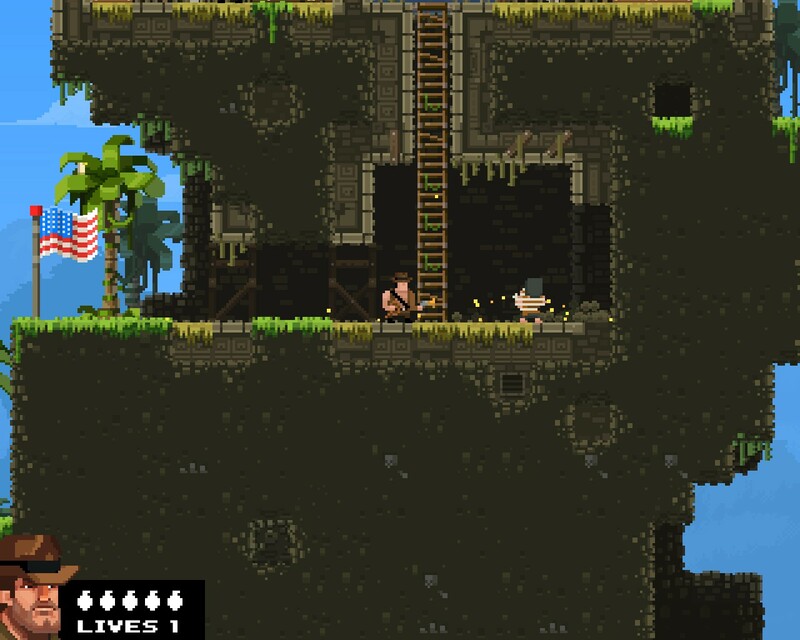 The only real pitfall of this game is the fact that it has an ending; it is possible to survive against the increasingly tougher waves of enemies only to be sent packing back to the main menu. This does somewhat undermine the replay ability of a game that would’ve been almost perfect, had it been a never ending endurance run in the same way the “Nazi Zombies” series from Call of Duty had. However, at the low price of just a pound it most certainly isn’t penny pinching.